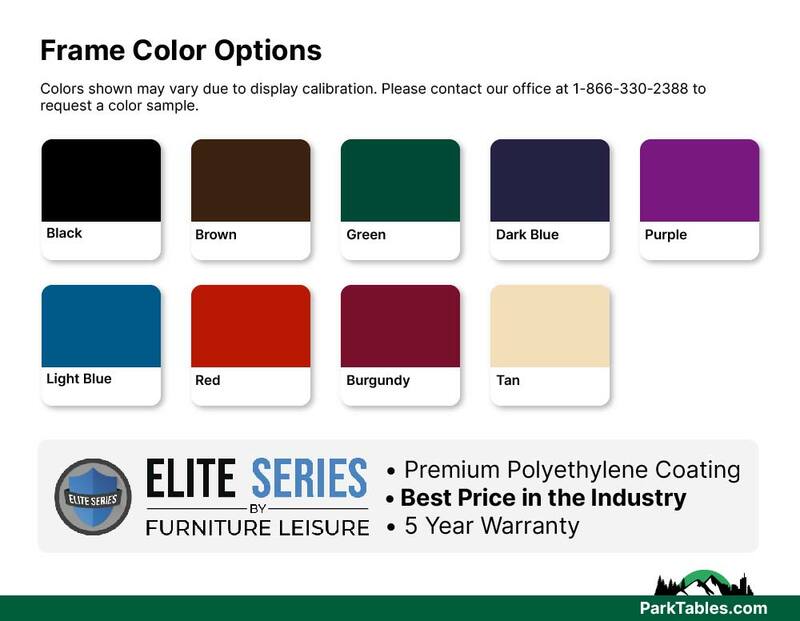 ELITE Series Rectangular 6 Foot Thermoplastic Steel Utility Table, Portable, 108 lbs. 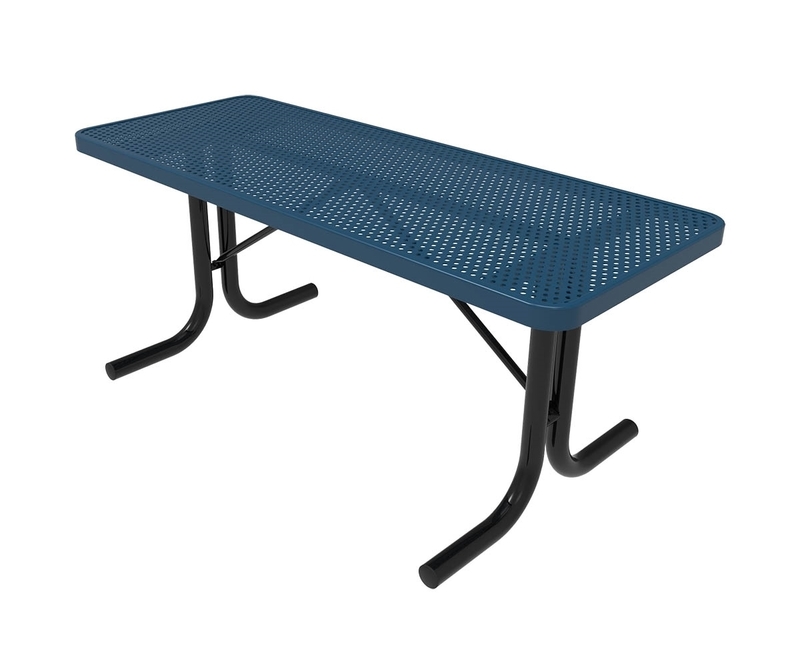 This ELITE Series 6 ft. utility table is a great addition to schools, gardens, and commercial business who need the additional table top space or to partner with their portable chairs. Made with US sourced steel and coated with a durable industry standard polyethylene. 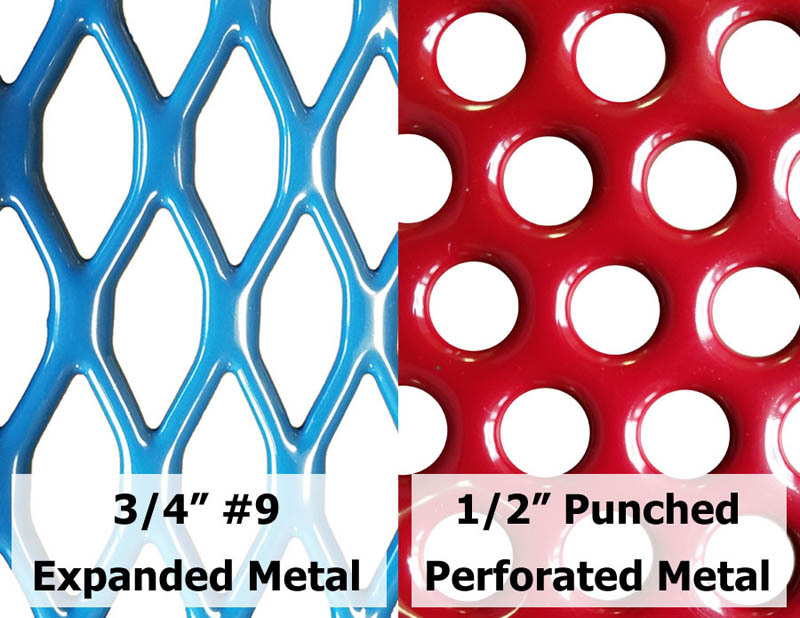 Choose from 3/4" expanded metal or 1/2" perforated metal for the top and a 2" powder coated steel frame for durability. Features 1" round tubing and flat steel cross braces with xylan-coated hardware for long life and durability. 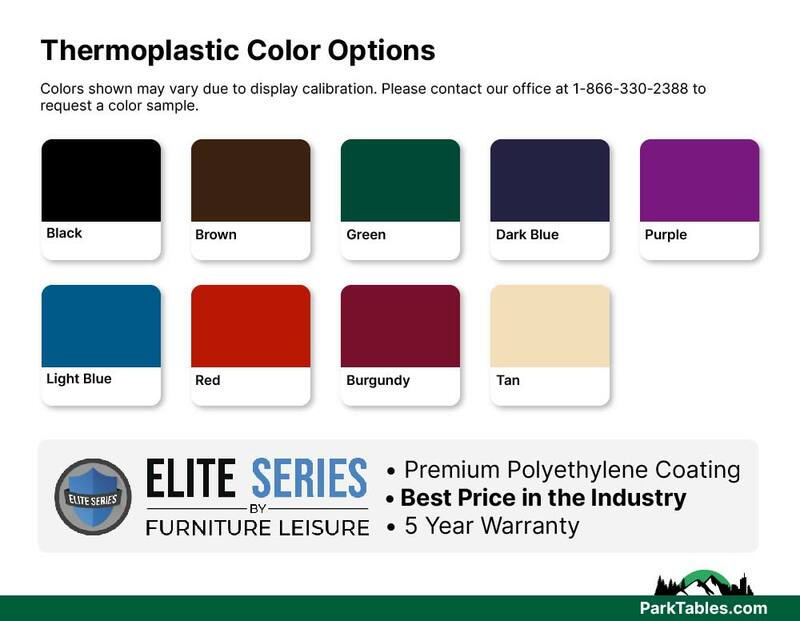 Make the table unique, by selecting a winning color combination for the top and frame. We seek to provide a high-quality product at the best price. Call today for quantity discounts and fast shipping. • 6 ft. Rectangular length without seats.